National Travel & Tourism Week is May 6 -12. This Year’s theme invites the celebration of Travel Then and Now. 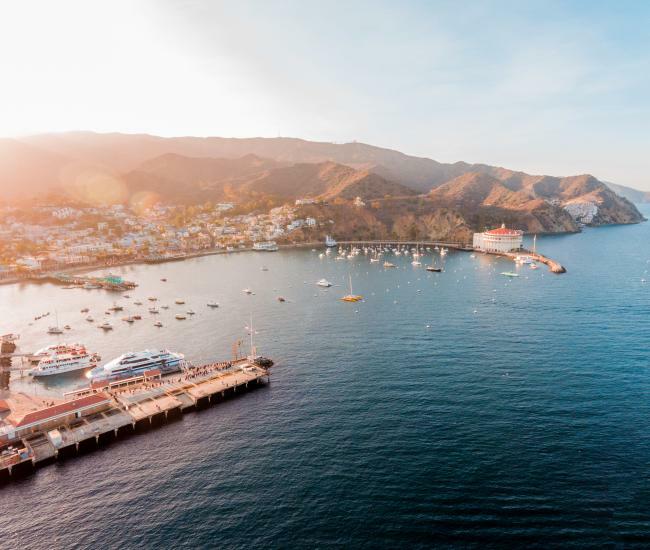 Catalina’s rich heritage as a travel destination make us a prime subject for this conversation. With over 1 million visitors per year, spending $166.7 million dollars and supporting 1,254 jobs, visitors to Avalon are our life’s blood. While that has always been true, it is a far cry from the early days of camps and steam ships. Here are some ways you can get involved in the celebration next week. On Sunday May 6, Take a moment to appreciate the fact that tourism supports our local infrastructure, provides jobs and keeps our taxes lower by $4,997 per household. On Monday, May 7, honor an island colleague or staff member that has gone above and beyond in service to a visitor. Gather your team to congratulate them and appreciate the efforts they have made in bettering the visitor experience. On Tuesday, May 8, participate in the Travel Rally Day by posting on social media, facts and figures about your tourism serving place or business using the hashtag #TravelsWelcome. 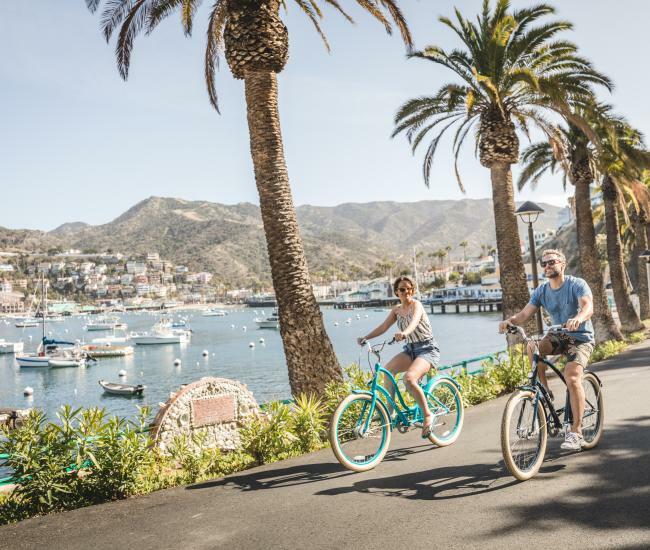 Send your front line team members to the Catalina Island Visitor Center for a cupcake and coffee where we will let them know how much we appreciate their work in enhancing the visitor experience! Be sure they bring a business card to enter-to-win gift certificates for use in member businesses too! On Wednesday, May 9, Participate in a Wandering Wednesday. Walk around Avalon, doing your best to see things through the Visitors’ eyes. Take note of the ways our community could better communicate or enhance the visitor experience. Be sure to let us know what you discover! 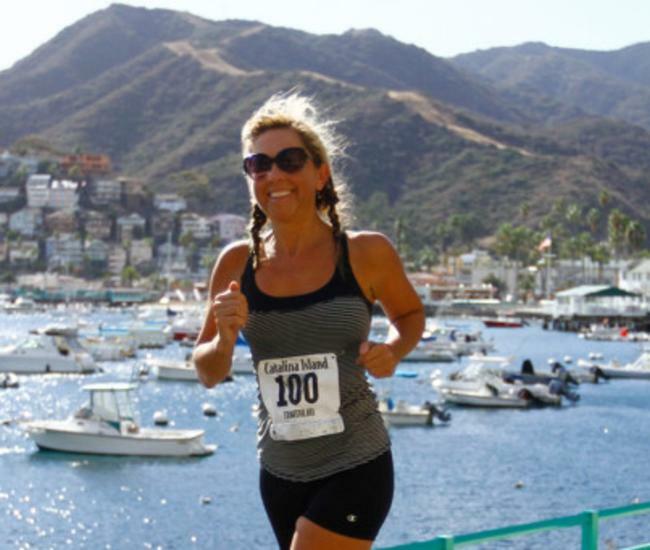 On Thursday, May 10, make a TBT post or two that shows Catalina Island Then and Now. On Friday, May 11, Talk Travel. Call up an old friend, grab a coworker for coffee or have some wine with your significant other, and talk about the best trip you ever took, or the one you never took, but should! On Saturday, May 12, pledge to travel in the coming year! For more information on National Travel and Tourism Week, visit USTravel.org. 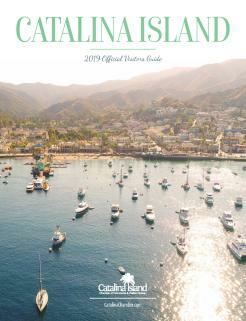 For detailed information on the impacts and benefits of tourism to Catalina Island check out the Visitor Statistics page on CatalinaChamber.com.